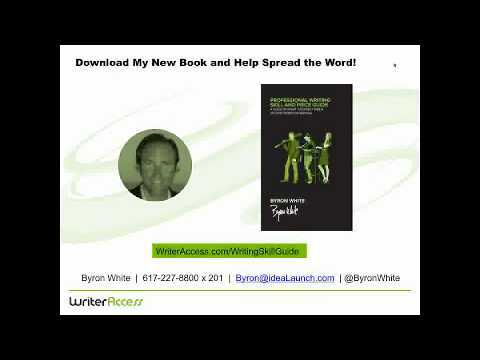 Join Byron for a quick spin through a deck he presented at Conversion Conference last month. You'll learn how to turn boring copy and mundane headlines into buzz saws that connect and convert. View sizzling samples that Snap, Crackle and Pop. And get the actionable insights you can put to work, FAST.